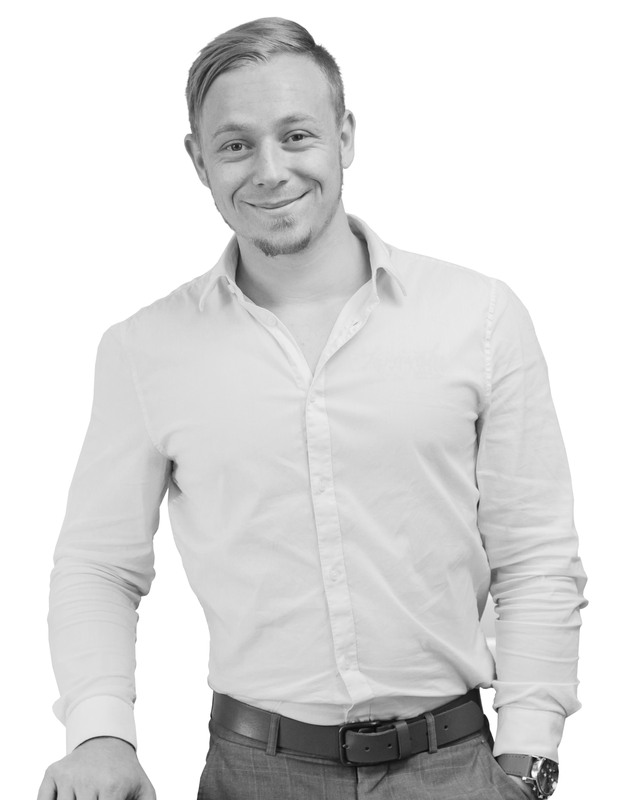 Naaman brings to the One Agency Team a genuine energy and motivation which is refreshing and effective, and it’s his true professionalism that builds strong relations with his clients. Naaman comes to us with prior real estate experience as a Portfolio Manager and we are thrilled to have him join our Property Management team with a keen eagerness to learn and a drive to succeed. Naaman has characteristics of an industry professional showcasing exceptional tenacity and passion that is evident in every property he presents. Naaman prides himself on true integrity and a razor-sharp eye for strategy, is a natural communicator with a skill for building trust with his clients.